A case study commissioned by the City of Charlotte indicated many members of the city were at risk of limited fire services due to train tracks which divided the city. When the city needed to know how much a new station would cost, Wieland was asked to help develop a program which would deliver a second, comprehensive fire station to the village. After a competitive Design/Build competition, Wieland and Hobbs + Black were then selected to design and build a 17,000 SF station. 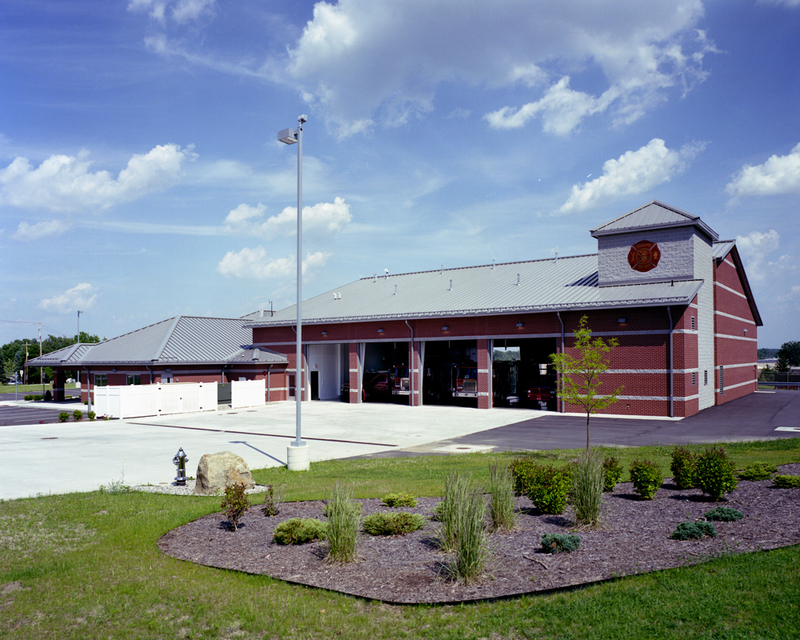 The project featured separate men’s and women’s living quarters, a community center, a weight room, three apparatus bays, and a hose tower. Wieland also assisted in helping pass the millage vote to fund the project.